In 2007 (12 years ago! ), I started a project in private called Red Alert : Returns that would bring RA1 into the TS engine. The project was pretty far along before I had a major hard drive crash, with the terrain, Soviet units, sidebar and the main menu complete. 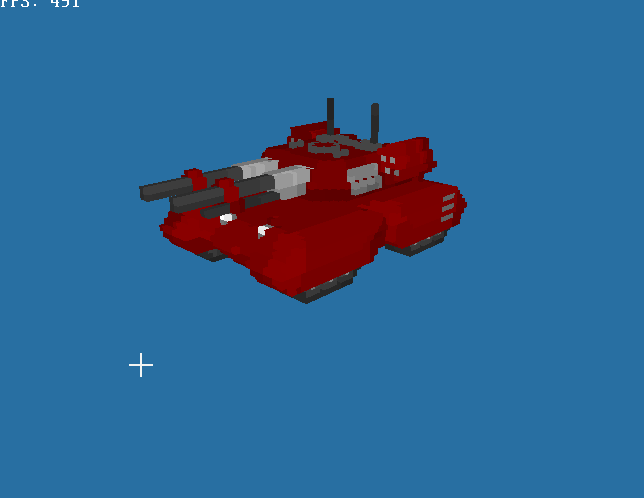 I was going through all my old backups and It seems I still have a copy of the Mammoth Tank voxel that was created for the project. 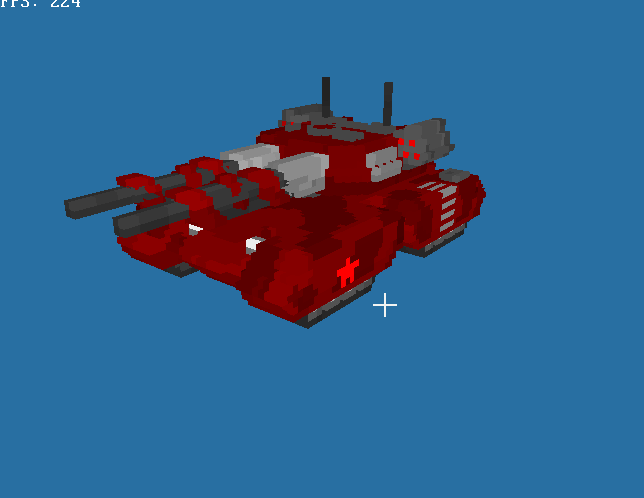 Unfortunately, I can not remember who created this voxel, but it was most likely Muldrake or Stingerr. Thanks to tomsons26 for the screenshots. Nice. Excited to see how the Sidebar & others will look redesigned for TS? I'm guessing you'll be getting help/using what trick DTA used to get Naval Units/Buildings working?